You are here: Home › News › Uncategorized › Happy New Year from Capitol Asset Recycling. With the holiday’s, we all know you received the newest technology. New cell phones, new laptops, and new computers.. we want you to know that we are here for you. we can recycle your old cell phone, your old computer and your old printers! Everyone got new technology for Christmas, but what do you do with the old? bring your old units to one of our 4 convenient locations and for no fee or charge* we will take your old technology and recycle it in an environmentally safe and sound way. Our no landfill policy ensures that your old machines are taken care of the correct way. 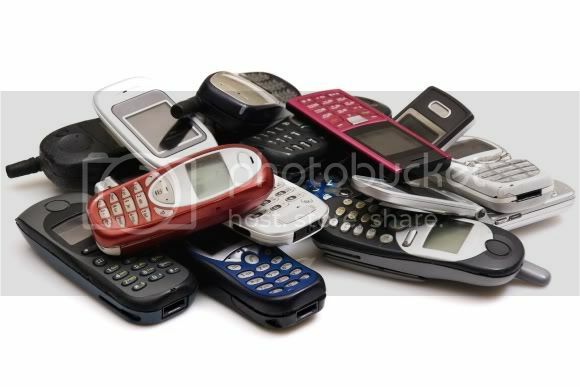 Most people received new cell phones, a new Blackberry or a new Android phone, recycle your old phones with us! we will ensure that your old phone or computer is not only wiped of all personal data, but is also recycled in the most environmentally safe way. With our zero landfill policy you can feel safe that your old technology is recycled with the highest standards and does not end up in some landfill. Be sure to use Capitol Asset Recycling for all your electronics recycling needs. ** $20 fee for CRT monitors.